If you’re like many small business owners, you may be using a website for your business that you created on your own. There are certainly enough DIY site options available. Unfortunately, a majority of DIY sites suffer from a lot of glitches, big and small – built in issues that could dramatically hurt your business. 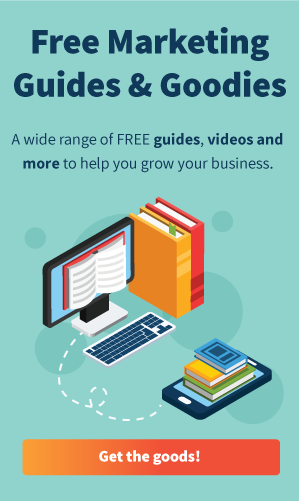 After you’ve read the FREE Guide, talk to us about getting a small-business website built right. 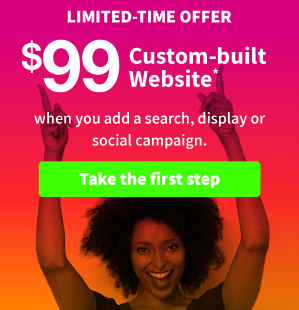 There is a difference between a DIY website and a site that’s built by professionals, like hibu Websites. Give us a call at 855-771-7858 or let us know a good time to talk.